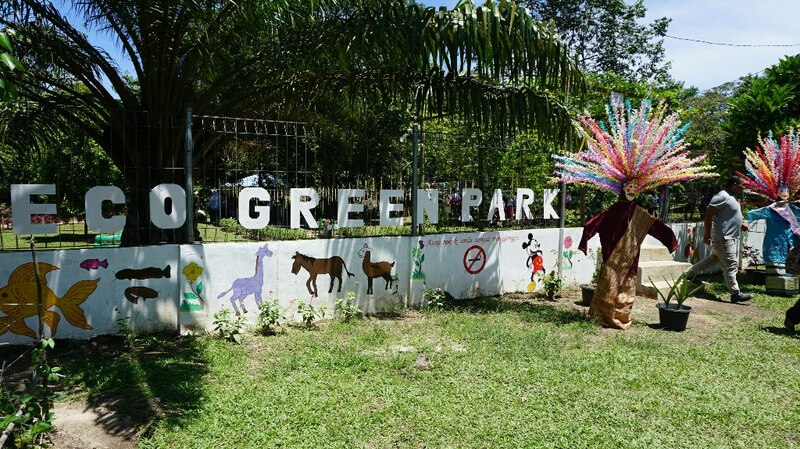 Learning amidst lush greenery and a cool, gentle stream does not require an excursion on a bus for students of Sekolah Global Andalan PT RAPP Estate Logas, but a skip and a hop to an adjacent compound. Called the Eco Green Park, the learning space is co-located with a forest and features a host of learning resources designed to trigger the students’ curiosity about the fascinating world of forestry. 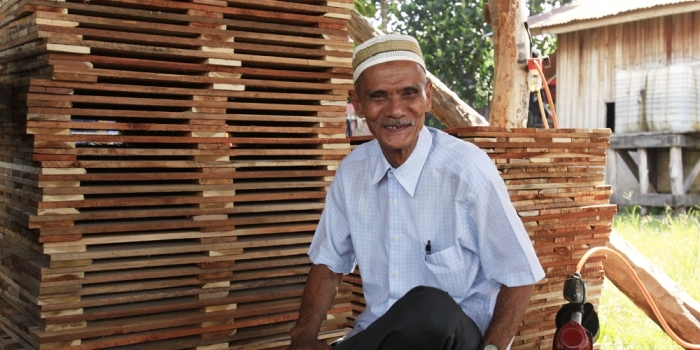 These resources include a green house, a compost production house and learning huts. 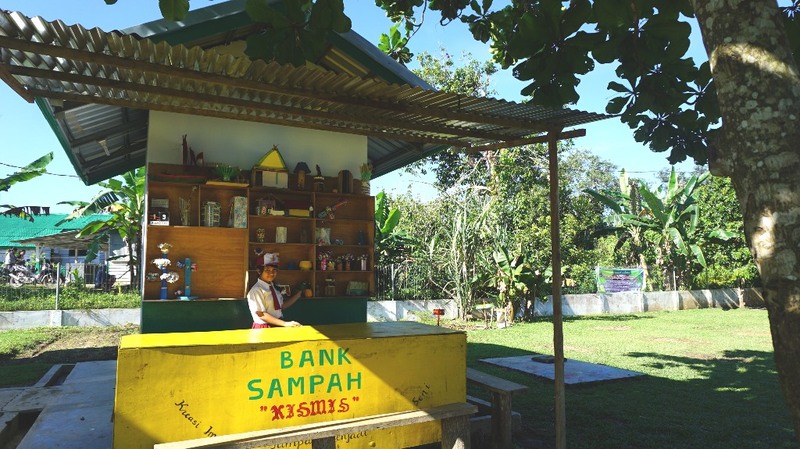 Of special interest for the kinesthetically-inclined is the “Bank Sampah” or “Trash Bank,” where the more creatively-gifted can showcase how they have recycled and refashioned the trash of their peers into beautiful handicrafts. 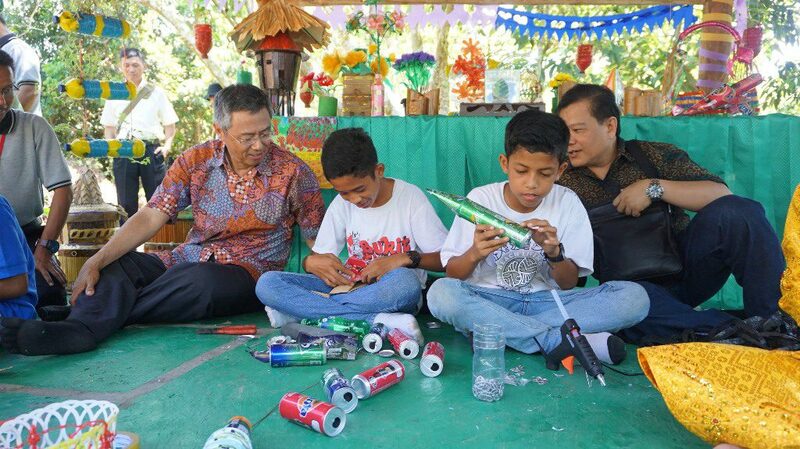 Opening the innovative learning space in April 2017 was APRIL Chairman Bey Soo Khiang, who was accompanied by Deputy Head of Tanoto Foundation Ari Widowati, Estate Logas Manager Asep Nugraha Budiawan, and the YKCK (Yayasan Kerinci Citra Kasih) school board. 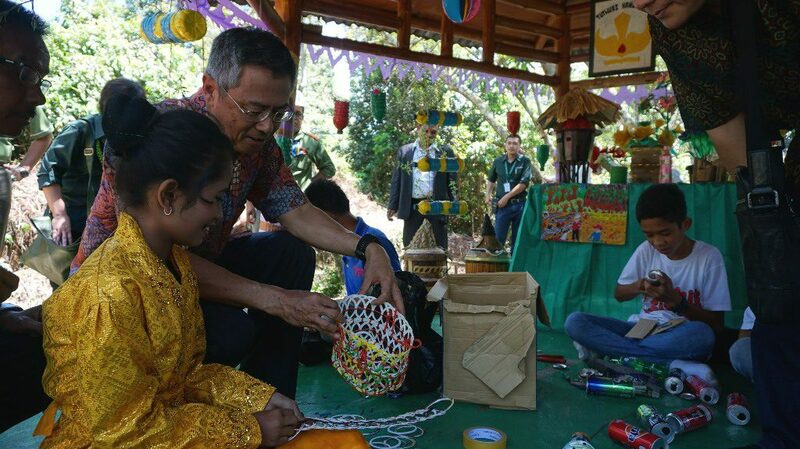 “We wanted to let students from Sekolah Global Andalan PT RAPP Estate Logas learn in a place that is integrated with nature, to show them how to be responsible to nature,” said Asep Nugraha Budiawan. 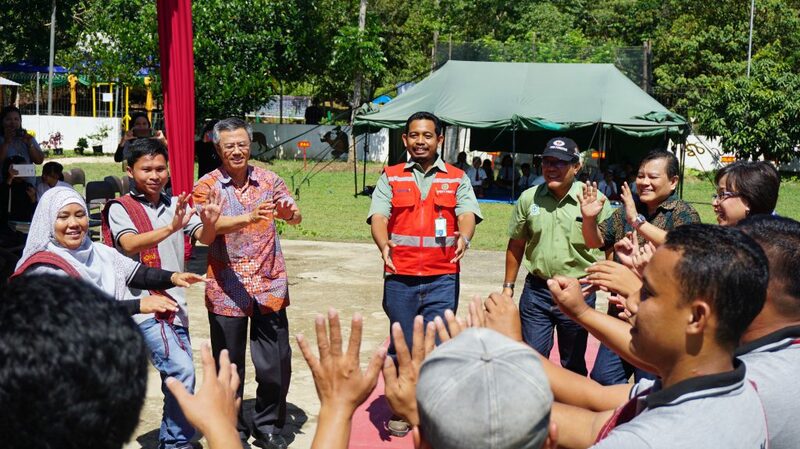 “Our founder Sukanto Tanoto is a passionate champion for our 4Cs business philosophy that what we do should be good for the community, good for the country, good for the climate, and only then is it good for the company. 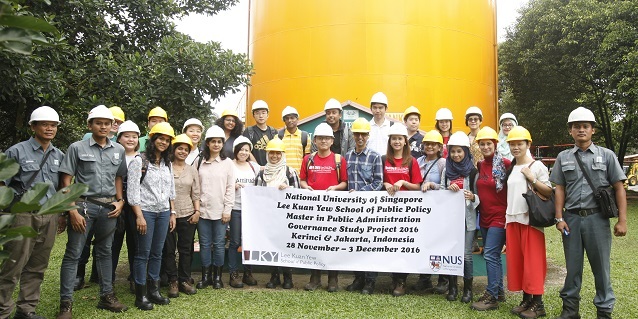 This initiative is a great example of that,” remarked Bey Soo Khiang. 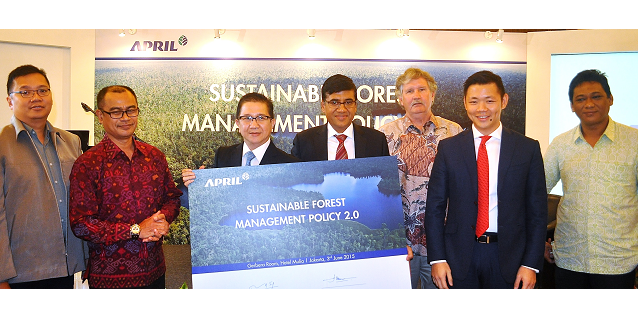 PT RAPP is the operations arm of world-leading pulp and paper company APRIL.